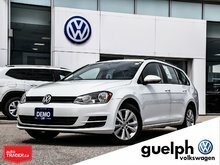 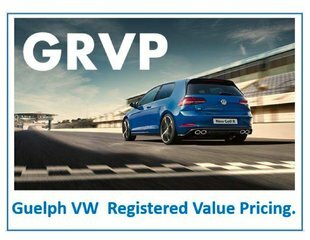 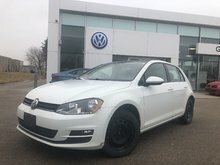 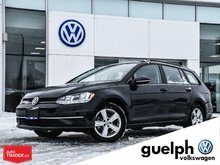 Looking for a new VW Alltrack but don't want to pay new car pricing?! 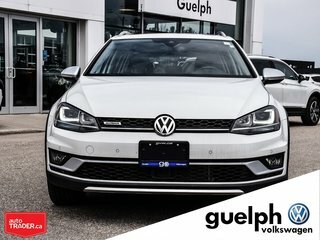 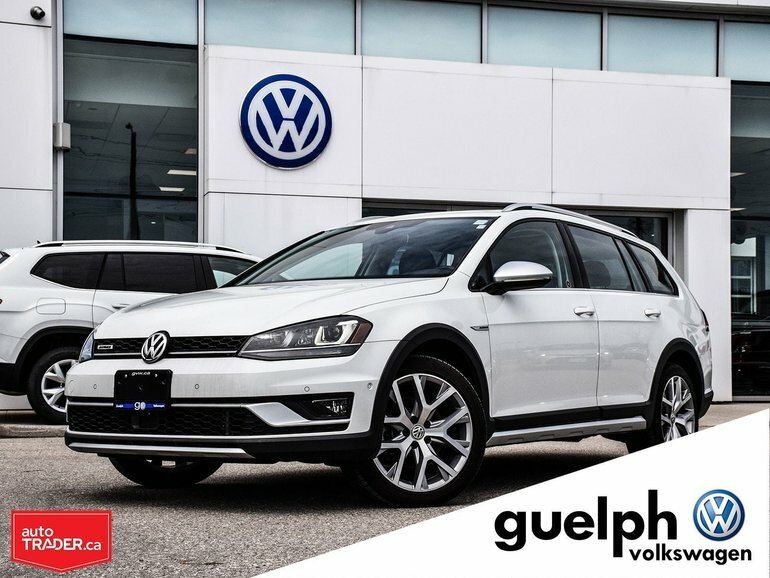 Take a look at this beautiful 2017 Alltrack that is in immaculate showroom condition and is ready to find its forever home with you! 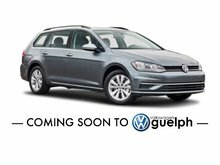 Interested by the 2017 Volkswagen GOLF ALLTRACK DEMO ?